What Should You Invest In If You Have $30 Million? Asia will see the fastest billionaire population growth in the world over the next four years, rising by 27 per cent between 2018 and 2023, according to Knight Frank’s Wealth report. What do Asia’s wealthiest invest in? Is it a good time to invest in UK property amid Brexit? 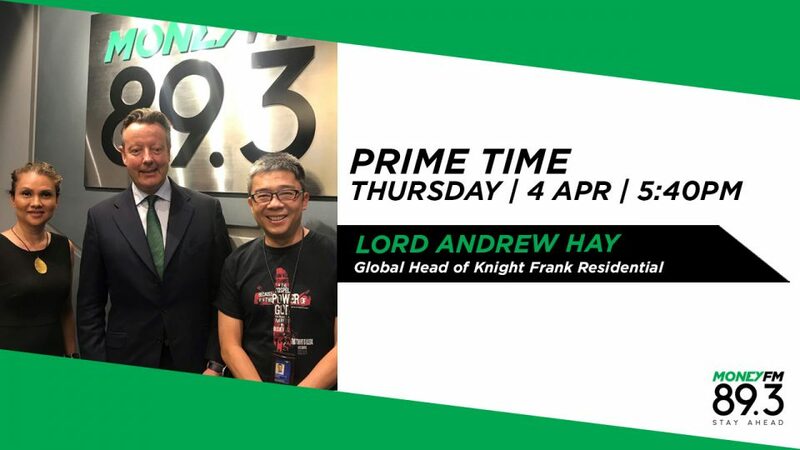 Lord Andrew Hay, Global Head of Knight Frank Residential, shares his insights.